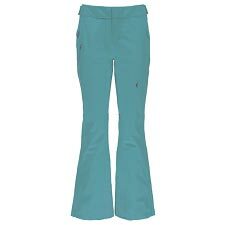 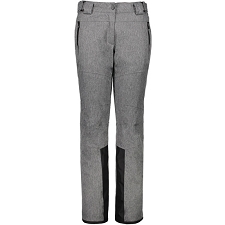 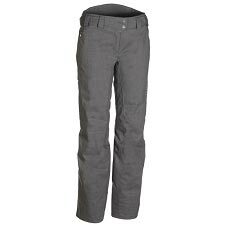 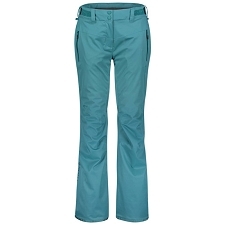 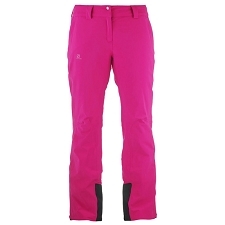 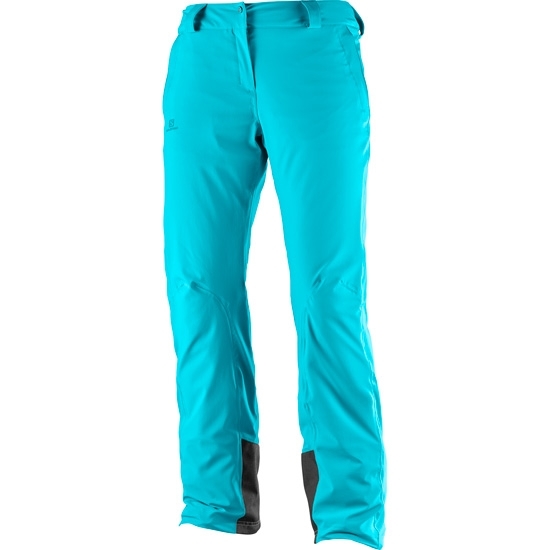 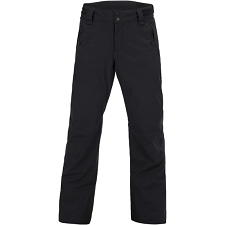 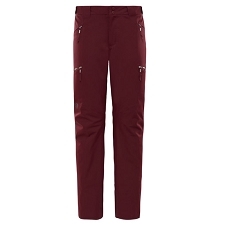 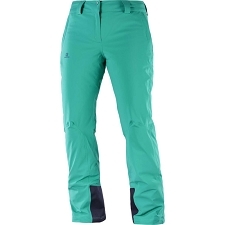 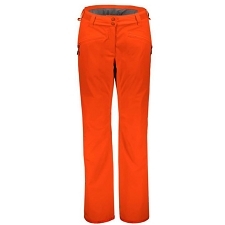 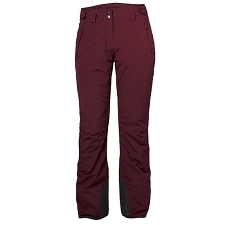 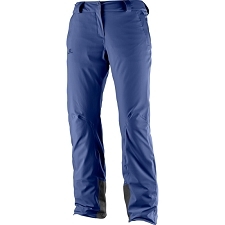 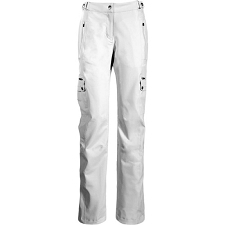 Women&apos;s ski and snowboarding pant, by Salomon. 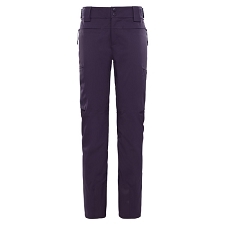 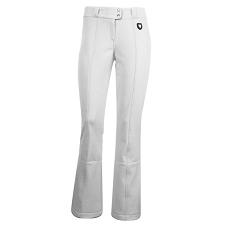 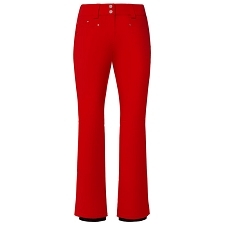 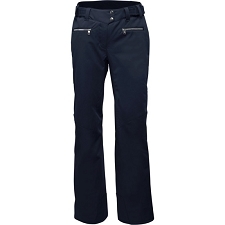 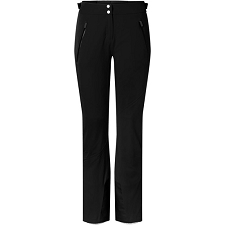 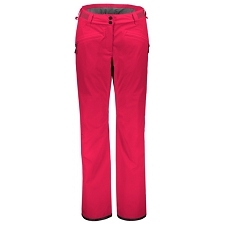 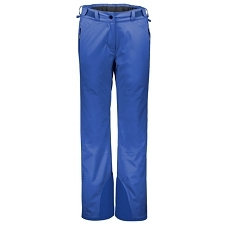 The Icemania Pant W combines bi−stretch fabric with waterproof and breathable AdvancedSkin Dry 10/10 technology. 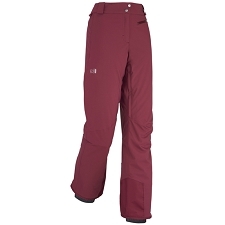 Lightweight Advanced Skin Warm Insulated synthetic insulation provides optimum warmth throughout the season. 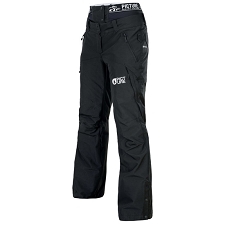 Features include adjustable waist, zip pockets, inner gaiters, sealed seams and reinforced lower legs. 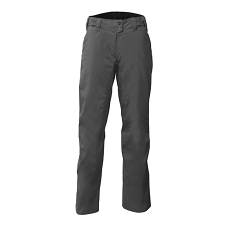 Bi−stretch fabric and waterproof and breathable AdvancedSkin Dry 10/10 membrane. 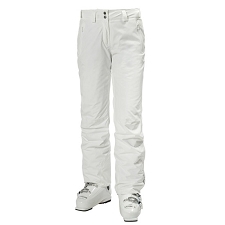 AdvancedSkin Warm 60g/m² synthetic insulation. 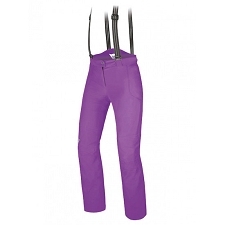 Belt loops and soft waist lining. 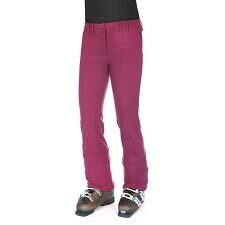 Customer Opinions "Icemania Pant W"